This is a book to help you take back your fun, confidence, and self-respect. It’s been written to help you love life. I made it for you so that you can inject creativity back into your life because I know you miss it when it isn’t there. You’ll be able to create without being limited by your idea of perfection, other people’s opinions, or lack of time and energy. Taking the time to create actually gives you more energy for the other areas of your life, improves your mood and makes life more enjoyable. I don’t want you to feel like everything is a chore, and that you don’t have time to be you. You’re great the way you are. Stop changing for others, and do what you love. You have everything you need to do this! If you get this book, read and nod and move on, not much will change. 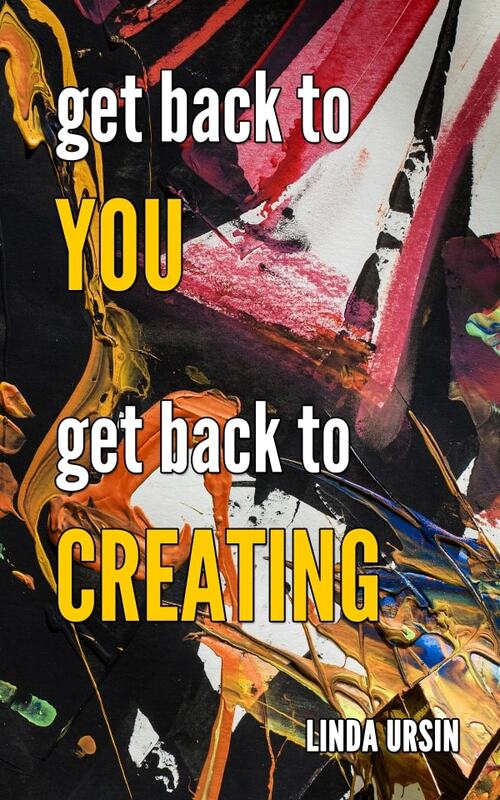 If you, however, get this book, read and implement what the author suggests, you may just find the carefree, happy creative person you really are. There are tons of suggestions for digging out the creative self you’ve buried or “don’t have time for” and all the suggestions are firmly rooted in the real, busy world we live in today. To round it off, there are many further resources listed for you to explore. That’s right. Put it down. Stop reading. Why?